Pour a cup of coffee. Dress an angel or shepherd or wise man. Pray with friends. Sing. Hang out in the gym. Study. Take a trip. Listen. Visit with our homeless guests. Learn. 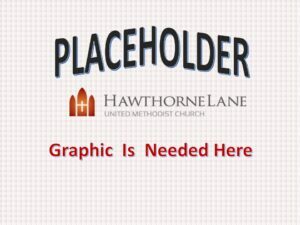 There are hundreds of way to get connected at Hawthorne Lane UMC. Tell Me More. We Love Questions.